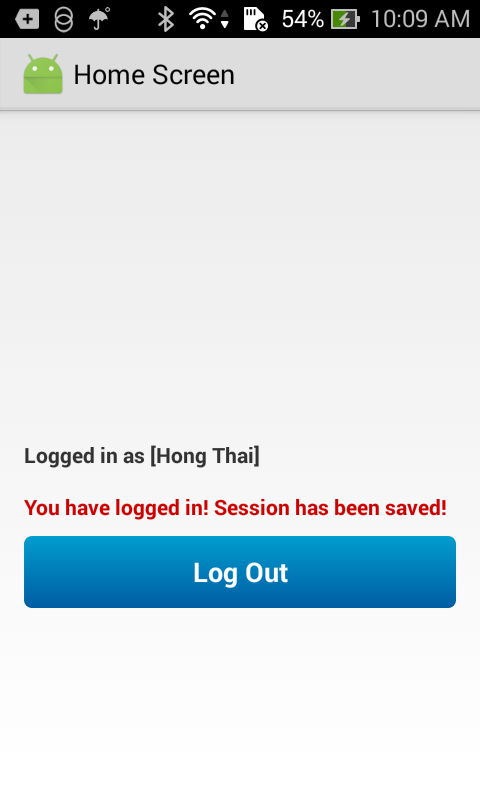 Session help you when want to store user data outside your application, so that when the next time user use your application, you can easily get back his details and perform accordingly. This can be done in 2 ways. One is storing them in a global variables and second is storing the data in SharedPreferences. The problem with storing data in global variable is data will be lost once user closes the application, but storing the data in SharedPreferences will be persistent even though user closes it. SharedPreferences is an API from Android SDK to store and retrieve application preferences. Shared Preferences are simply sets of data values that stored persistently. Persistently which mean data you stored in the SharedPreferences are still exist even if you stop the application or turn off the device. SharedPreferences available at the Activity level or shared across all Activity in application package. SharedPreferences are used in android to store some data presistently(i.e. after closing of application, it will persist).If you want to store few amount of data then you can go for SharedPreferences rather than going for SQLite and all. In that case Shared Preferences are useful. 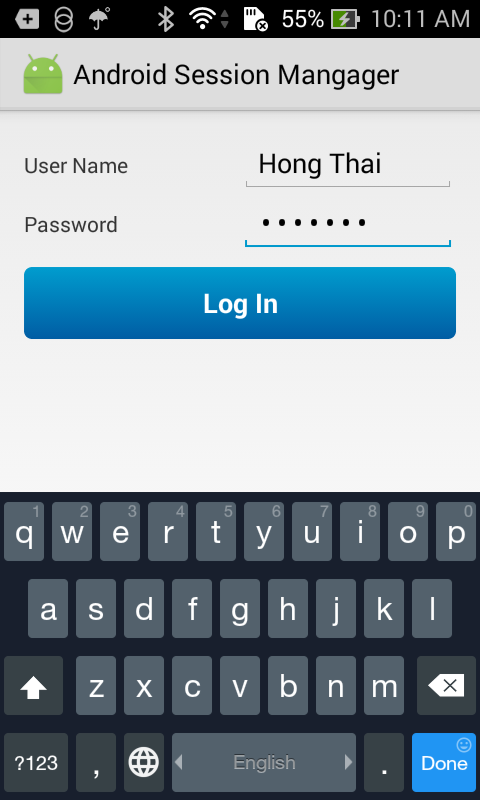 In this post, I give a simple example about using it to manage user login/logout. You will see above line in all Activities then. At the 1st running time, user must login to go to Home Screen and app will auto redirect at next times. User can only go back to Login Screen when click Log Out Button.